Category: Traffic safety | a.c.i.c.r. The casualties caused due to the road crashes is a big challenge for most of the countries to sort out. 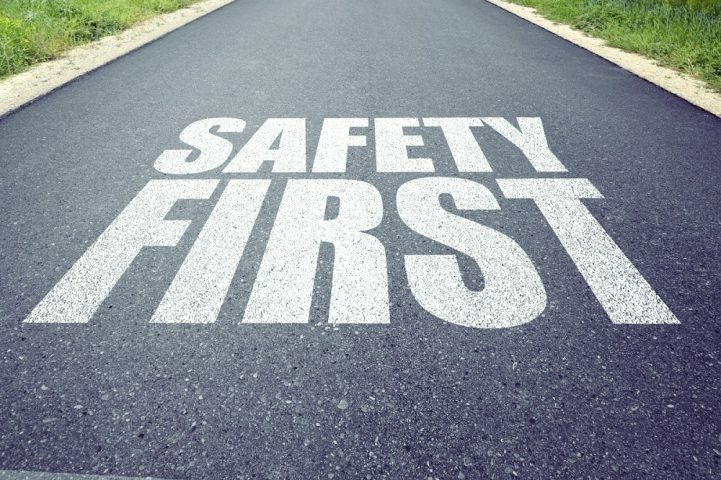 Most of the countries do have road safety plans but less of the serious following. This makes the driving condition worse. The driving condition also depends upon the infrastructure and the road system in the country.